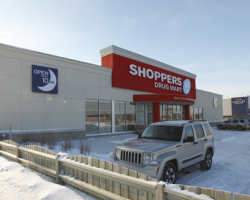 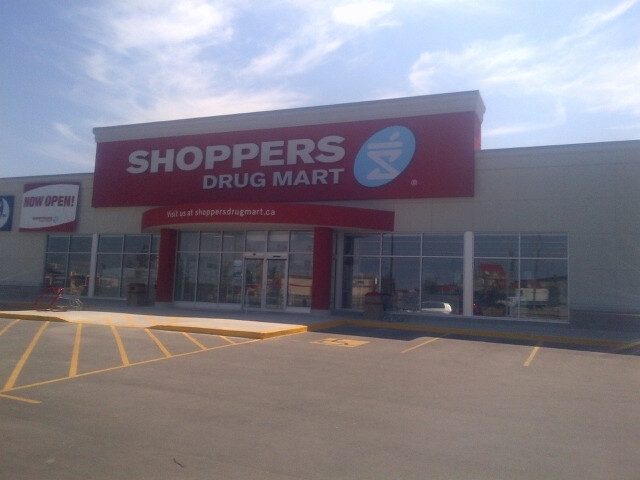 2190 McGillivray Boulevard is a three-building retail development located in the growing Kenaston retail power node of Winnipeg and surrounded by expanding, affluent residential neighbourhoods. 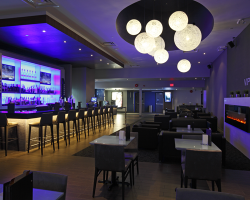 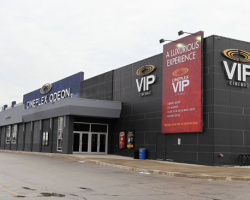 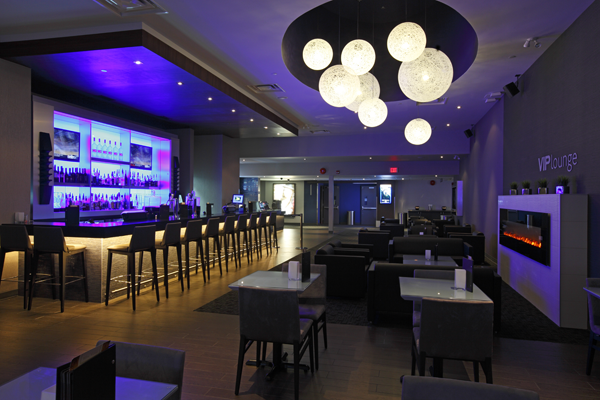 The property, when acquired, consisted of a single building leased to Cineplex Entertainment. 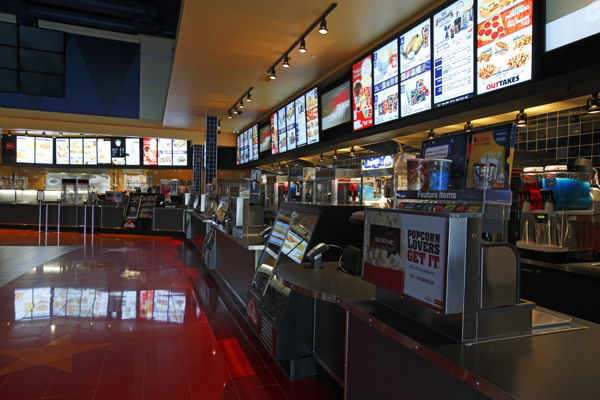 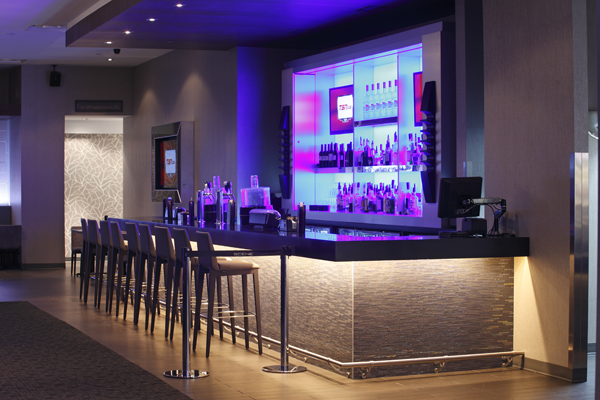 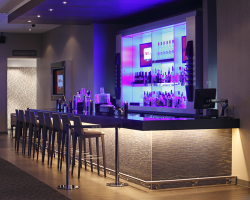 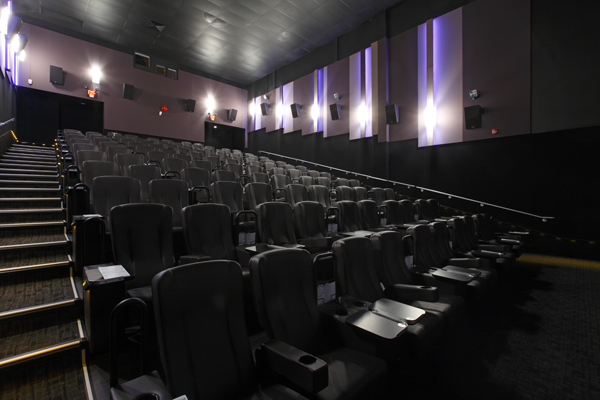 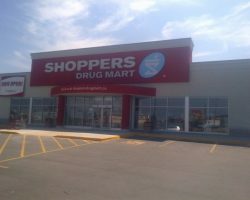 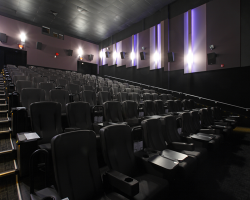 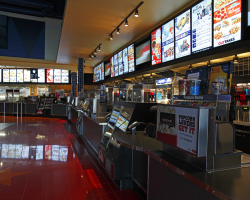 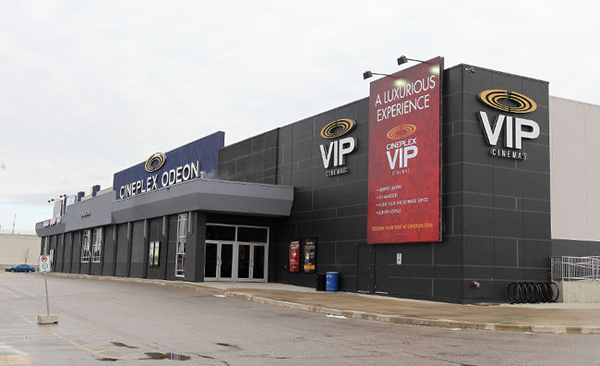 Subsequently, the cinema was re-developed to be Winnipeg’s first VIP cinema, and the property was improved with the addition of a new format Shoppers Drug Mart in 2011 and The Original Pancake House in 2015. 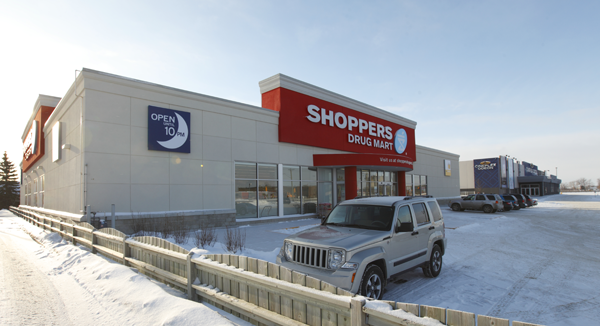 The property comprises 67,040 square feet of leasable area.